Yea, yea, yea. We know the Super Bowl's over and everyone is obsessing over the Grammys today but we think it's important you take a close look at how Audi made use of social media in context with its Super Bowl ad. Yea, you know the one. All those vampires extinguished by the car's headlights. Anyway, Murray Newlands, host of Future of Engagement examined Audi's use of social media, the #SoLongVampires hashtag and the results the campaign generated. Check out the video and results below. Audi used #SoLongVampires hashtag to extend the campaign to Twitter, and pushed traffic to the USA Today Admeter where it became the #8 most popular Super Bowl ad. Topsy shows the #solongvampires hashtag as been tweeted 3,943 times to date. The commercial got more than 4.8 million views on YouTube by the Monday morning after the Super Bowl. 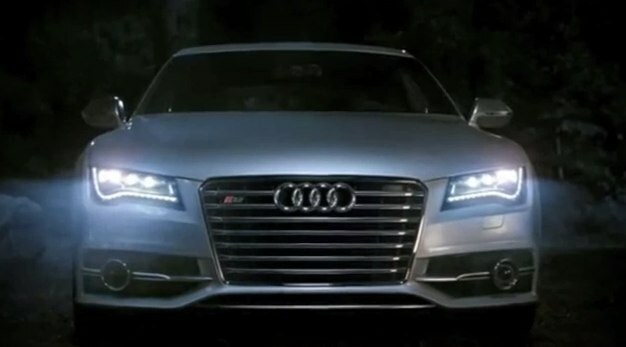 As of today the Audi Vampire commercial has had 6.8 million views.